Darrell Yates Rist (February 26, 1948 - December 23, 1993) was a writer and co-founder of the Gay and Lesbian Alliance Against Defamation. He championed the cause of gay rights in his writings. His last book was "Heartlands: A Gay Man's Odyssey Across America" (Dutton, 1992). He also wrote numerous magazine and newspaper articles that appeared in publications including The Nation and Harper's. He was also a spokesman for the Gay and Lesbian Alliance Against Defamation, which was known by its acronym, GLAAD. Darrell Yates Rist was born in Ironton, Ohio, on February 26, 1948. He died on December 23, 1993, in St. Luke's-Roosevelt Hospital Center. He was 45 and lived in Manhattan. 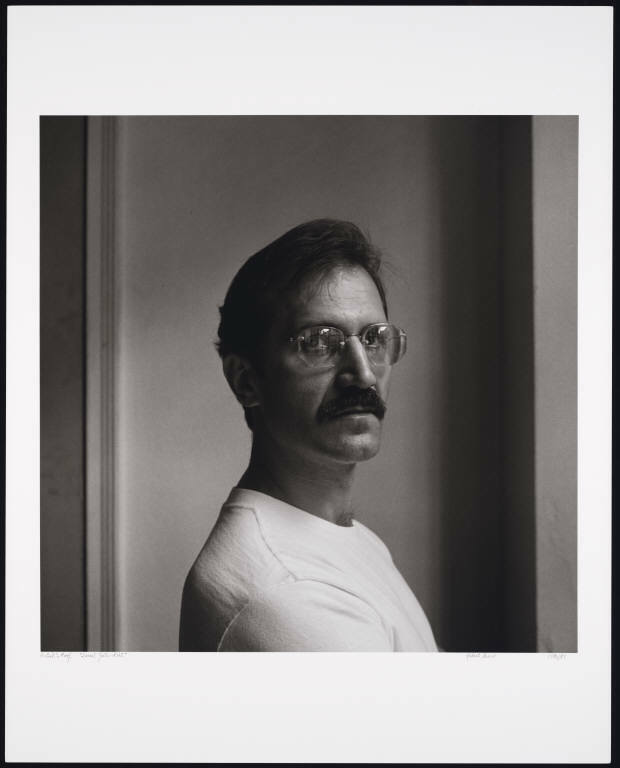 His companion, Robert M. Cataldo, said he died from an AIDS-related illness.